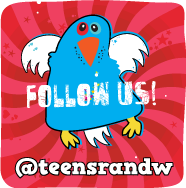 blo Teens Read and Write: Story Siren is Having a LINGER Party on Twitter! We just picked up LINGER at the post office for an ARC tour (I checked our local bookstore over the weekend but they didn't have any early copies). Anyway, Just saw that Kristi at The Story Siren is going to have a Twitter Par-Tay! Here's the scoop straight from Kristi! In SHIVER , Grace and Sam found each other. Now, in Linger, they must fight to be together. For Grace, this means defying her parents and keeping a very dangerous secret about her own well-being. For Sam, this means grappling with his werewolf past . 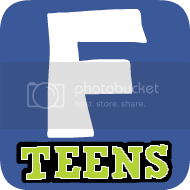 . . and figuring out a way to survive into the future. Add into the mix a new wolf named Cole, whose own past has the potential to destroy the whole pack. And Isabel, who already lost her brother to the wolves . . . and is nonetheless drawn to Cole. At turns harrowing and euphoric, Linger is a spellbinding love story that explores both sides of love—the light and the dark, the warm and the cold—in a way you will never forget. 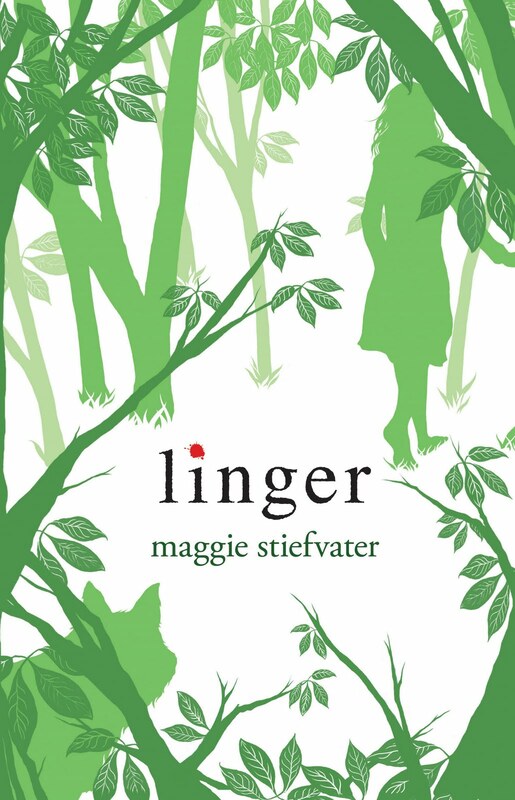 Join Linger author Maggie Stievfater and Kristi of The Story Siren for a Twitter party Thursday, July 22, between 8:00 and 9:30 p.m. EST! 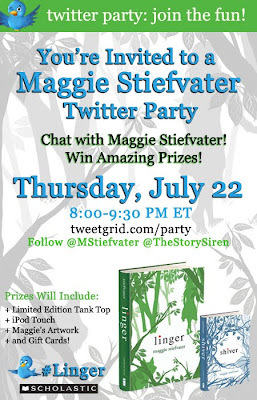 Be sure to follow Maggie @mstiefvater and Kristi @thestorysiren before the party! Anyone who tweets during the party using #Linger is entered to win a limited edition Linger tank top! Watch for questions from @thestorysiren and win awesome prizes including an iPod Touch, Maggie’s artwork and gift cards! To join the party, you can use our official party tweetgrid or just search #Linger on Twitter.